From Goodreads.com: "In nine interconnected stories set largely in Guatemala, CONCEPCION AND THE BABY BROKERS brings to life characters struggling with familiar emotions and dilemmas in a place unfamiliar to most Americans. From the close-knit community of Todos Santos to the teeming dangerous capital city, to a meat-packing plant in Michigan and the gardens of Washington DC, Deborah Clearman shows us the human cost of international adoption, drug trafficking, and immigration. "A Cup of Tears," the opening novella, reveals a third-world baby farm, seen through the eyes of a desperate wet nurse, a baby broker, and an American adoptive mother. In "The Race" a young man returns to his native village to ride in a disastrous horse race. "English Lessons" tells of a Guatemalan immigrant in Washington DC who learns more than English from a public library volunteer. A teenage girl tries to trap her professor into marriage in "Saints and Sinners." 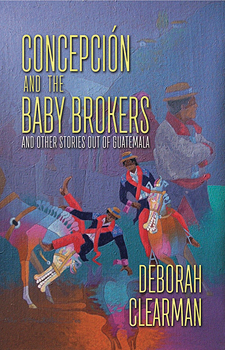 "
"Concepcion and the Baby Brokers" is a collection of stories set in either Guatemala or in the United States surrounding immigrants from Guatemala. This book sheds light on some pretty big topics. I have always been interested in Central and South America. One of my minors was International Studies with a focus on Latin America. There are only certain topics from that region that seem to get a lot of focus in the United States. There are other topics that never seem to get any focus at all. I liked that this book focused on some of those topics. About half of the book is devoted to the title story, which ended up being my favorite story. In this story, the author explores the issue of Guatemala adoptions. There are many children who are indeed looking for homes and need to be adopted. However, market forces can interfere and where there is a higher demand than supply, there are people who will do what ever it takes to get children. I had no idea about this practice before reading this book. I cannot imagine having my child stolen and whisked away to another country. I have to imagine that it is difficult to find a lost child in your own country but then to try to find them in a country other than you own brings a myriad of additional complications. I really liked how the author was able to show this plight from many different perspectives. We see it from Concepcion, a troubled, young woman who is charged with taking care of little twins but doesn't hold up her end of the bargain. We see the devastation of the parents who lost their child. We see the sneakiness of people who will do anything just to make a buck. We also get to see the potential adoptive parents. It was fascinating to see the issue from all sides. The other stories in the book were okay. 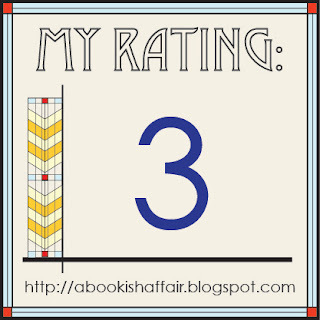 The author focuses on different aspects of many different walks of life and I enjoyed the variety. 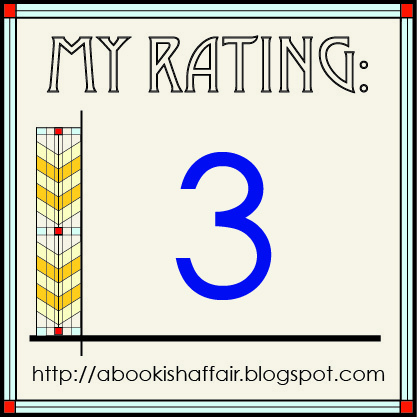 In general, the writing was good but in some parts, a little stiff. Each story has a point and/ or lesson that often felt hammered home too much and took me out of the story. Overall, I appreciated the different perspectives that this book holds. Just got done and I did enjoy it. I did like her terse and succinct style. Posting my review tomorrow. Out of Print Celebrates National Library Week!